This summer has got to be one of the hottest yet! I was in a casual meeting yesterday and I remember asking how he manages to put on office clothes everyday. There are days when I can't even imagine covering my legs especially after putting some lotion on (non-negotiable due to really dry skin) which is why I've been pretty much living in shorts and dresses. The problem with that is that I'm slowly running out of mix and match options without my trusty jeans in play. The new Levi's CoolMax, launched just in time for summer! 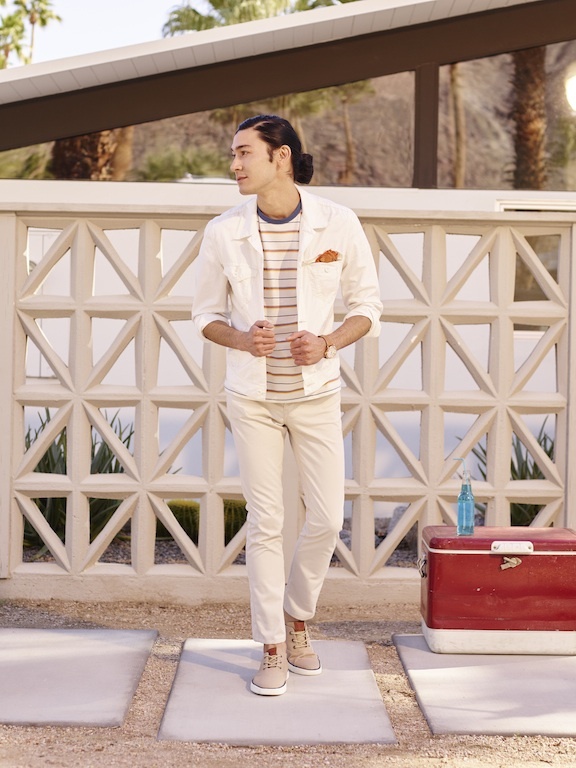 "Engineered for comfort and woven with COOLMAX fibers that create a cooling effect, this denim collection offers optimum relief from the summer heat, enabling the body to breathe even as it is in constant motion." For women, Levi’s offers “denim for all seasons,” which is available in three different cuts—skinny, straight, and cropped. You can pair these with unstructured tops and chunky accessories or add strappy stilettos in bright hues to crank up the style factor. For men, Levi’s offers the non-denim Levi’s 511 slim cut in three colors (Washed Water Blue, Sand Bar and Plaza Taupe); the classic five-pocket jeans available in three different cuts (504 regular straight, 511 slim, and 513 slim straight); the 508 regular tapered denim shorts; and the classic single-pocket, button-down shirt in soft, breathable cotton blend. Also looking forward to incorporating some cool menswear pieces to my collection, ahem, boyfriend shirt anyone? Anyway, I think this is really great news, no other back pocket is as iconic and time withstanding as Levi's. Just one pair could be a great refresher for anyone's summer wardrobe. 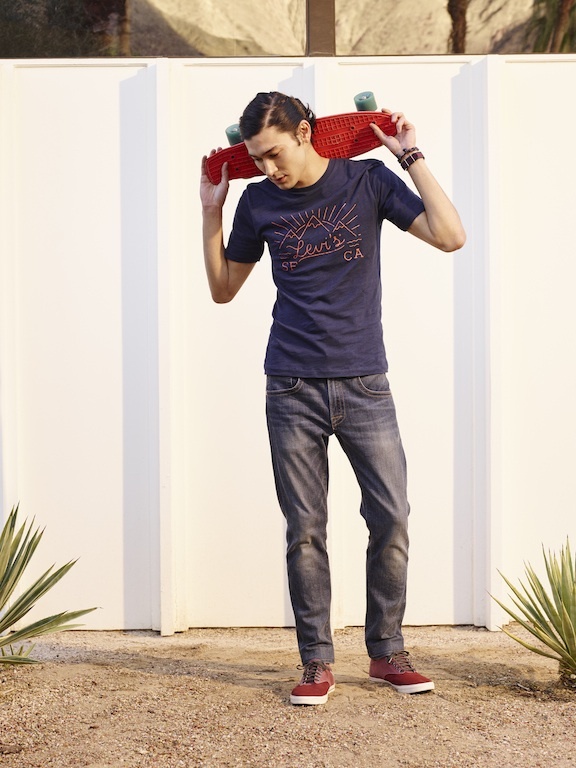 COOLMAX is now available at selected Levi’s retail stores nationwide this summer. I love Levi's jeans or any trusted old jeans for that matter as they're always comfy and fashionable. Seeing the latest from Levi's really wanted me to push myself harder to get thinner! I love how the denim looks paired with heels. Love the khaki shorts and slim fit! Wish I was thin enough to wear them! lol! I've always loved Levi's. They're the most reliable, the ultimate go-to jeans for me. What's a non-denim made of? Just curious. Those jeans with cooling effect are tempting to get at this weather! I like this collection as I'm so into jeans. Maganda. I haven't bought a pair of pants in a long time but it's good to see there are shorts in the collection. Would want to see how that goes for me. 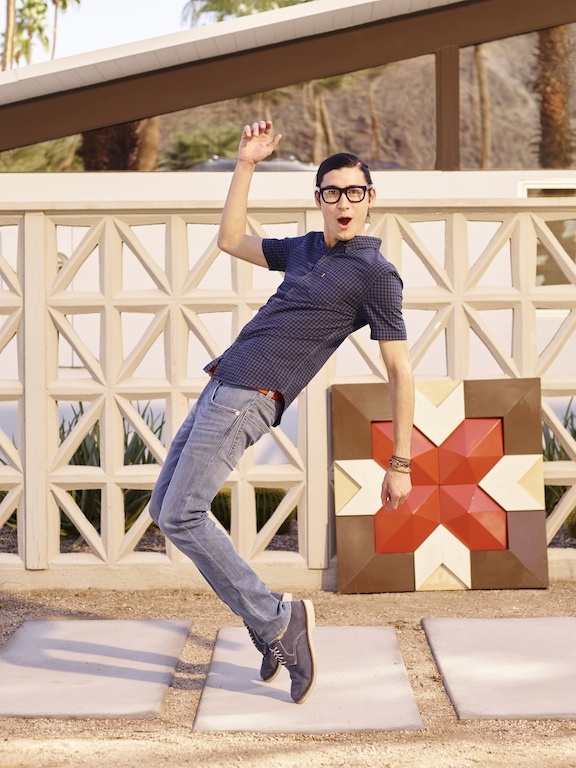 Nothing beats Levi's jeans when it comes to comfort and style.